You hear a lot about sustainability whenever construction or engineering is discussed nowadays. It’s a buzzword and well it should be. Resources aren’t unlimited, and progressive companies don’t want anything going to waste. It’s not just environmentally irresponsible, it’s bad business to boot. 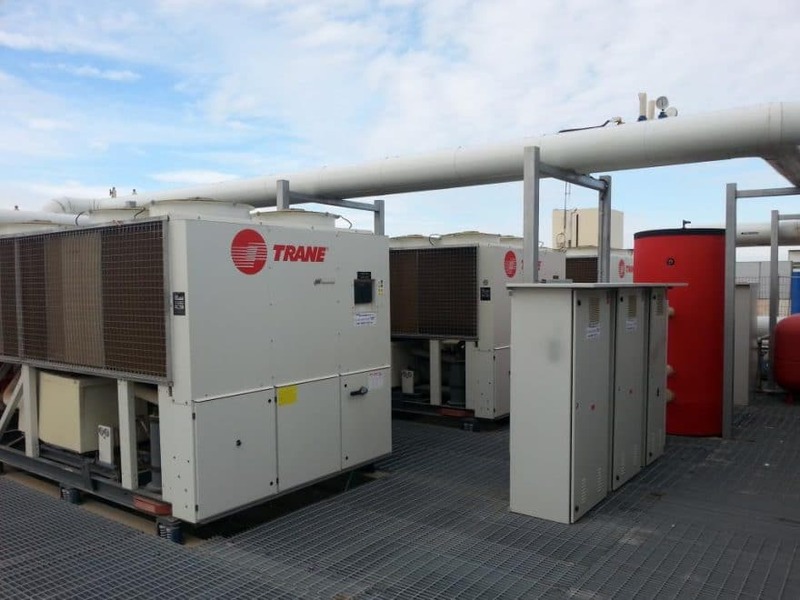 Heating ventilation and air conditioning manufacturer, supplier and servicer Trane adds another factor to the sustainability equation: The people it entrusts to interface with the builders who depend on the Ingersoll Rand subsidiary for HVAC in residential construction. They may be front-line, sales-focused individuals, but they’re not just there to sell the industry standard in heating and cooling appliances, explains Mark Hall, builder and retail sales leader for Trane. Before they pull on that company polo shirt, they’d better be well versed in how all building trades must be integrated for peak HVAC efficiency. 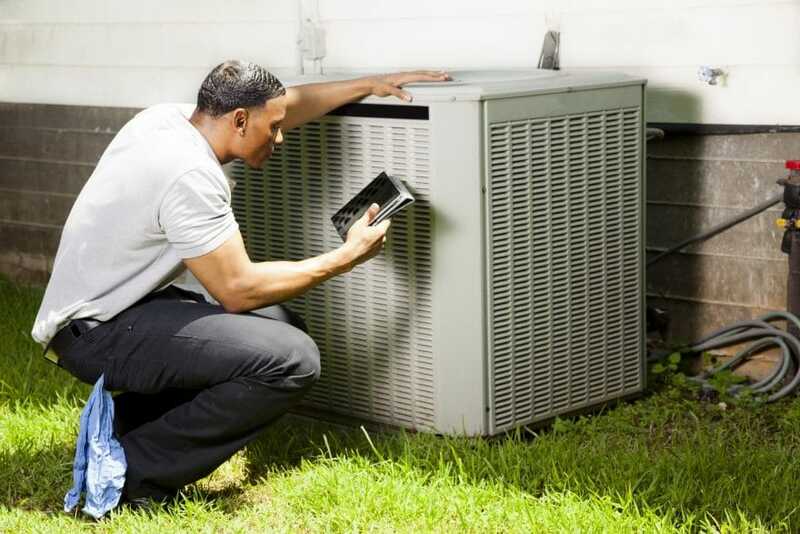 That may include expedited learning in, but not limited to, air conditioning, furnaces, dehumidifiers, pumps, coils, geothermal and ductless systems, healthy homes and pool heaters. Essentially everything air-related—and more—must be second nature to those representing Trane. They can’t just put on airs. With Hall’s eye for talent weighing in, Trane has taken aboard dozens of young men and women in the past couple of years, making them de facto ambassadors of a company with distribution in every state, as well as Canada. They enhance an already formidable team that Trane sustains with a welcoming environment, generous compensation and ongoing training for an ever-evolving industry. Other companies, including some competitors, may spout clichés about corporate culture and teamwork, but Hall emphasizes that at Trane, such standards aren’t just talking points. An MBA grad from Xavier University whose resume includes international commerce, Hall has compiled over 20 years with Trane, in various capacities. Perhaps, above all a people person, he says the best parts of his duties are understanding and tending to customer needs, building a team that follows just that example, and expanding it company-wide. While Trane makes no apologies for being demanding with its employees, it does inspire and incentivize them. The new ones seem to be doing just that, and at what might be the most opportune time for Trane. The Great Recession fading into memory, residential construction is on the uptick, accompanied by factors that may mean more demand for Trane’s products and services. Land scarcity is becoming a reality in many choice locales, and with denser developments—be they subdivisions, condominiums or apartment villages—noise ordinances may come into play. Smaller living units also may necessitate heating and cooling units built to scale. Then there are evolving regulations that may vary state by state. Ever concerned with Mother Earth, California is writing codes for which manufacturers do not have products that even meet the spec, Hall muses, adding that Trane’s preference is cooperating with rather than confronting regulators, but industry realities may call for intense lobbying. At any rate, never has the HVAC industry been so critical and under such scrutiny, and that requires a specialist to go the extra mile. Trane has its own Seasonal Extreme Environmental Test lab in Tyler, Texas, where it subjects its units, as well as those of its competitors, to what would be torture for anything alive. 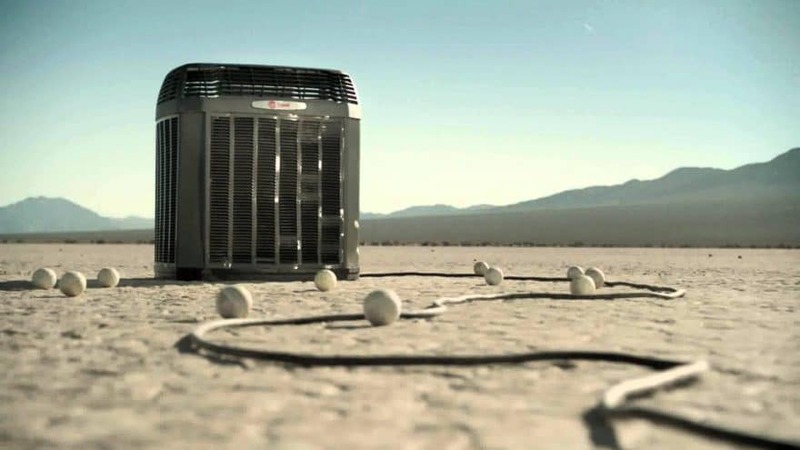 Sixteen weeks of bone-chilling cold and blistering heat in repeated two-week cycles may be ample proof that Trane’s products are built to last. With summer giving way to autumn, Trane marks the third anniversary of its parent company’s Climate Commitment to employees, customers and shareholders. 50 percent reduction in direct greenhouse gas potential of its products by 2020, and incorporating alternatives with lower global warming potential across the entire portfolio a decade later. A $500 million investment in product-related research and development over the next five years to fund the long-term reduction of greenhouse gas emissions. A 35 percent reduction in the company’s own greenhouse gas footprint by 2020. “Ingersoll Rand walks the talk and has made significant improvements to its manufacturing and transportation footprint, including a breakthrough calculator that tracks greenhouse gas reductions and ensures that results are captured,” the company proclaims. And that kind of sustainability wouldn’t be possible without its prize workforce that has been brought onto its long-term roadmap. At Trane, sustainability begins at home, but it doesn’t stay there.